• Focus housing growth in existing communities. • Add new jobs in transit-accessible employment centers. • Retrofit suburban office parks to increase density. • Strengthen our regional agencies. Many attempts have been made to foster better collaboration between the Association of Bay Area Governments and the Metropolitan Transportation Commission. A proposal to establish a merged planning department has again opened up the discussion about the future of regional planning in the Bay Area. SPUR recommends studying a full merger of the two agencies. The Bay Area economy has rebounded from the recession, but major regional challenges threaten our continued prosperity. SPUR makes the case that some of the biggest threats to the Bay Area’s long-term economic competitiveness are best addressed through better regional governance. 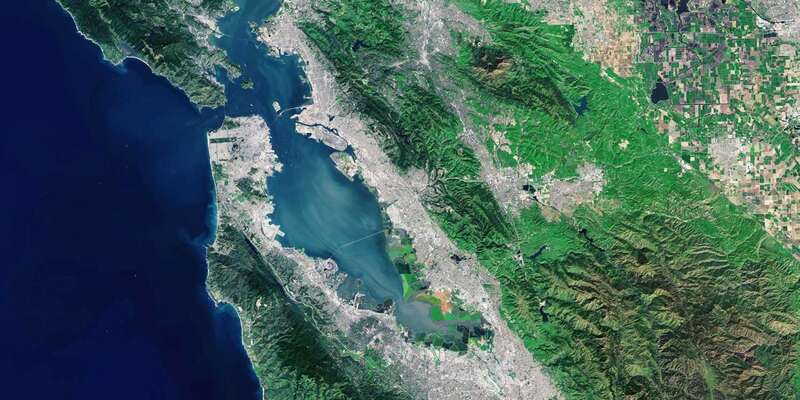 Plan Bay Area is an important step forward in comprehensive regional planning in the Bay Area. Our comments on the plan address the gap between our vision of a more concentrated region and the tools available to achieve it. In the last three decades, employment has spread from city centers to car-centric, low-density office parks. How can we move more jobs to places served by transit? SPUR looks at how to make this shift while strengthening innovation, job growth and the prosperity of the Bay Area. Northern California, home to 14 million people, is expected to add at least 10 million people by 2050. How we plan for and accommodate that growth is the defining question for urban planning in Northern California today. California cities anticipating the rewards of new high-speed rail stations may fail to reap the full economic and environmental benefits without key land-use planning. SPUR identifies strategies that will contribute to the success of high-speed rail and help realize the full potential of this multi-billion-dollar system. Letter supporting increased housing and density at the Brisbane Baylands project site. Where Exactly Is “the Bay Area”? The San Francisco Bay Area has long been understood as the nine counties that touch the Bay — but this border doesn’t always hold. Addressing many of our current regional challenges — such as job access, housing affordability and congestion — will require working at many scales. Given this, is the traditional nine-county definition the correct scale for SPUR's Regional Strategy project? SPUR strongly supports VTA, the City of Jose, Caltrain and the California High Speed Rail (CAHSR) Authority entering into a cooperative agreement as a first step toward joint planning and governance of San Jose’s central station, Diridon. SPUR strongly supports the direction articulated in the Draft 2018 Business Plan for California high-speed rail, and offers additional comments for achieving the CA HSRA's vision for the future. 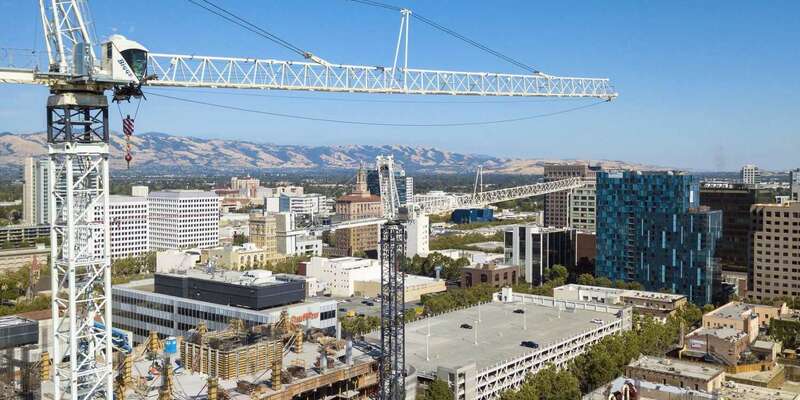 Adopted in 2011, San Jose’s ambitious Envision 2040 plan included goals of bringing more than 10,000 new homes and nearly 50,000 jobs to downtown San Jose. Every year, SPUR reports on the progress we’re making as a city to realize these goals. This year, we’re seeing three positive trends, as well as major decisions on the horizon. Letter opposing an initiative to bypass San Jose's Envision 2040 General Plan by using ballot-box zoning.